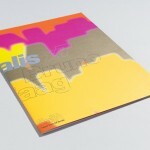 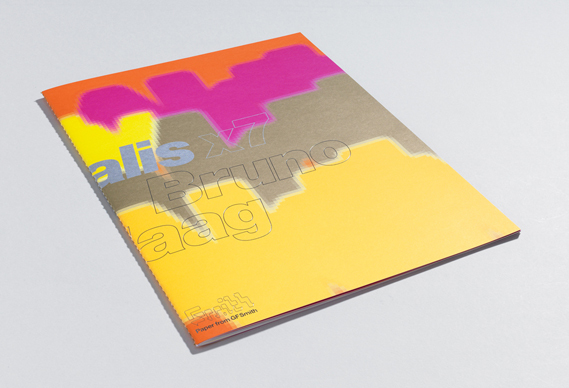 Naturalis is engineered to be one of our best-performing uncoated papers for both lithography and digital print. 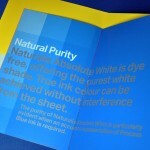 Its uniform formation is achieved by using only the best photographic-grade pulps, while its pristine finish is created by the final surface treatments. 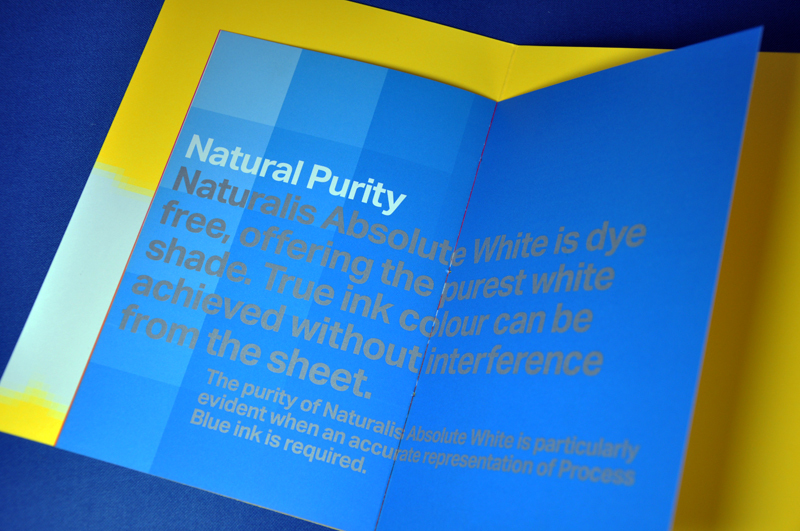 Naturalis Absolute White is dye free for precise and consistent colour representation.